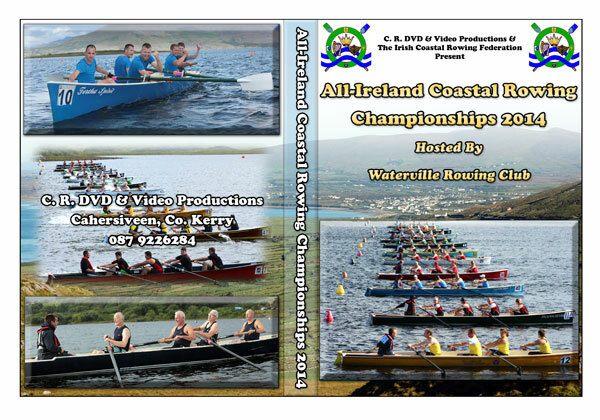 All-Ireland coastal rowing Championship 2014 – hosted by Waterville Rowing Club. 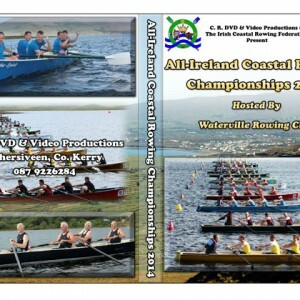 Interviews with 1st 2nd 3rd crews. 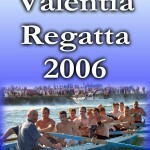 Each Final also interviews with people at regatta.